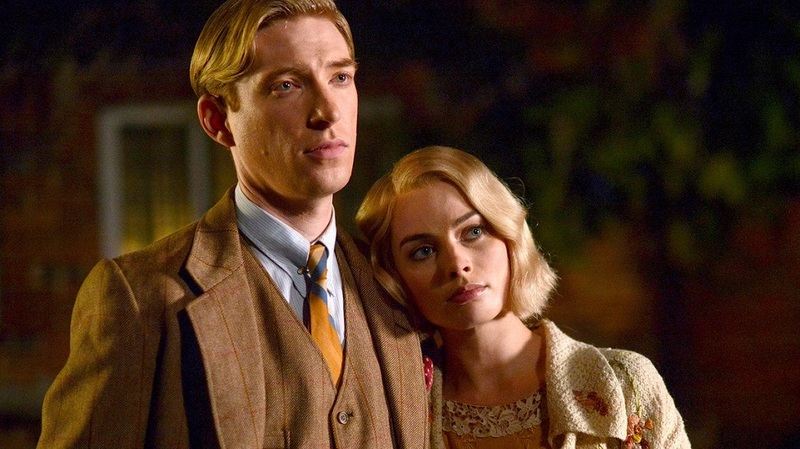 Get ready to see the origin of the beloved adventures of Winnie the Pooh as Fox Searchlight releases the official theatrical trailer for their upcoming film Goodbye Christopher Robin. View trailer below. While I never read Milne’s Winnie the Pooh works, I do remember seeing (during my childhood) the various Winne the Pooh cartoons that were done by Disney, especially The New Adventures of Winnie the Pooh ones. With the story / characters by Milne’s works being so beloved by millions, it was somewhat inevitable that a movie studio would make a feature film that explained the story behind everyone’s favorite bear and his colorful friends within the 100 acre woods. The film definitely looks like a contender for this upcoming award season (I hope it does it nominated for something) and the movie’s cast looks great. All in all, this trailer was good and I can’t wait to see this movie. Oh that looks lovely! Aw! I know right. It does. Definitely going to be a crowd pleaser type film.